Human societies are built on social conventions and norms that regulate human behaviors and interactions. 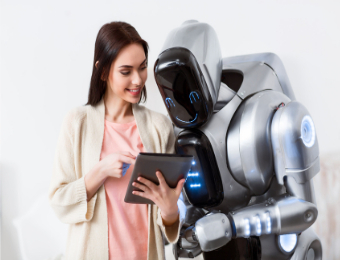 Robots embedded in human societies will have to be aware of these social rules and use them appropriately in order to meet human expectations. The question then is how to represent, learn, and use normative principles in robotic architectures. 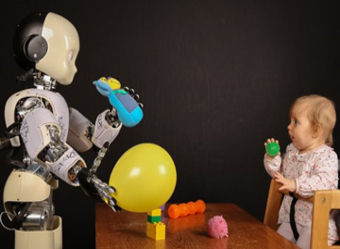 In this presentation, I will provide an overview of our ongoing work on normative human-robot interaction. Specifically, I will present different norm representations and ways in which they can be learned from observations and instructions and use for actions and interactions. 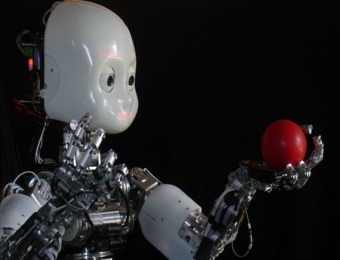 And I will demonstrate the approaches with examples from various human-robot interaction scenarios.